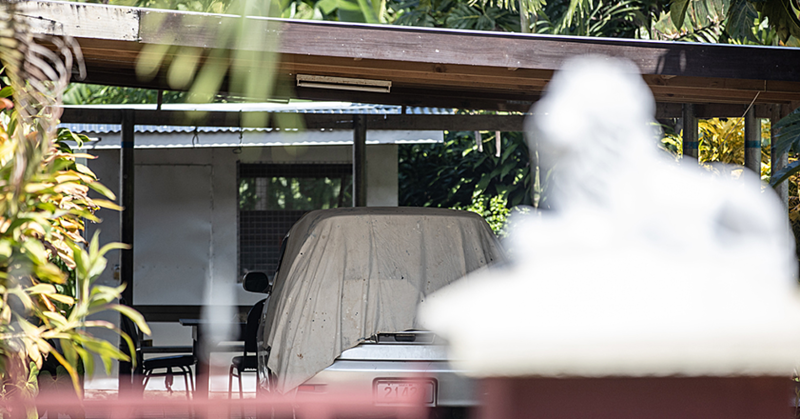 Lalotea Maggie Bernard is the Year 13 dux at Maluafou College in the 2018 academic year. 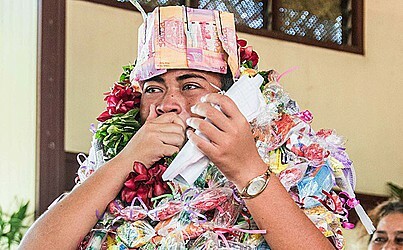 The 19-year-old from Saleaumua, Aleipata currently studies science and took first place in Samoan studies, religious knowledge, mathematics and chemistry. She dedicated her achievement to her late father Peter Bernard, mother Antonina Bernard and her extended family members. “I cannot seem to find the right words to explain how happy and proud I am. Living a life without a father was hard but a loving mother on my side was more than enough. “I cannot thank my family enough as well for all the love and care that they have shown me since day one until this very special day of life” she said. 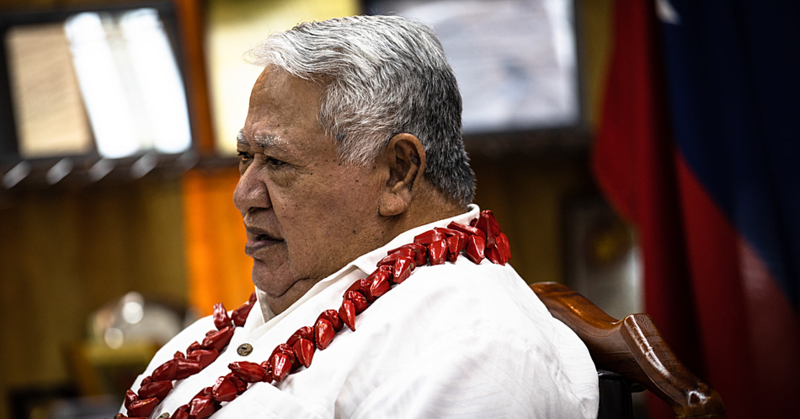 Lalotea told Samoa Observer that every battles had its own challenges. “The passing away of my father was my greatest challenge in life and not only that, but also the technology that most of us students cannot resist. “As a secondary student, it was hard to ignore the distractions of social media and devices such as mobile phone. It was hard fighting my weakness every day of my life but after all thank God I made my family proud,” she added. Mrs. Bernard was emotional yesterday, as she witnessed her daughter getting recognised for her achievement as the college’s top Year 13 student. “I am thankful that after all the days of praying and uplifting my daughter in the hands of God, he has heard and answered my prayers. “And I cannot thank God enough for the blessings he has blessed me and our family with. Even though my husband has passed away, but there is still hope in me that my children will succeed in the future. “No words can explain how happy and proud I am seeing my little girl walking the stage” she added. Taking on the responsibility of being a single parent to Lalotea and her six other siblings was not easy for Mrs. Bernard, but she did not throw in the towel. With her secondary school now over, Lalotea said she is looking forward to the next chapter of her life and hopes she will be successful in the future to provide for her family.